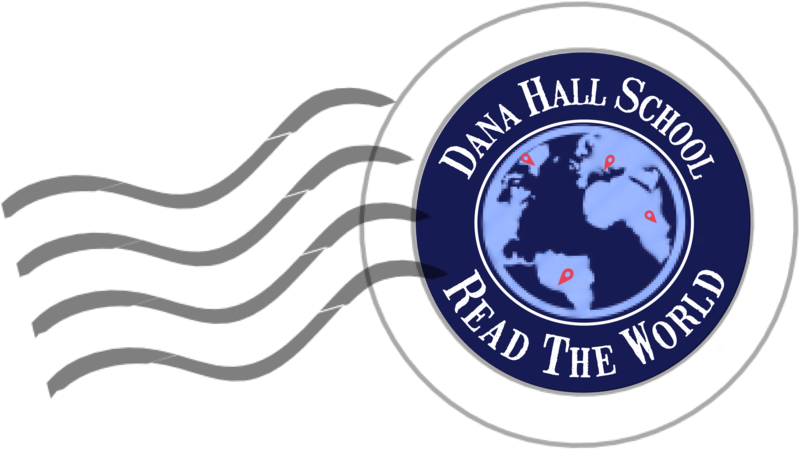 Home > Blog > Display > There’s Still Time to Donate! Extended to Wednesday, March 1st! You still have time to donate to the drive for Rosie’s Place, a shelter serving poor and homeless women in Boston. 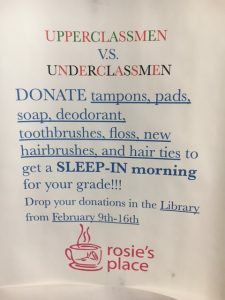 Bring supplies to the library and support your grade, too!